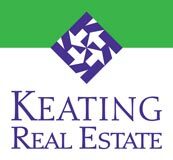 With thirty years of experience as a broker, builder, realtor and developer, Keith Keating is leading the Keating Real Estate (KRE) team as the area’s premier boutique full service real estate firm for Southeastern Wisconsin and Northern Illinois. Featuring dually licensed agents in Illinois and Wisconsin, Keating Real Estate utilizes a unique team approach to every transaction. All our agents maintain high-quality personal service and support for our clients, provide in-depth market knowledge and negotiation skills and share the strong network of affiliates/connections to complete successful closings. 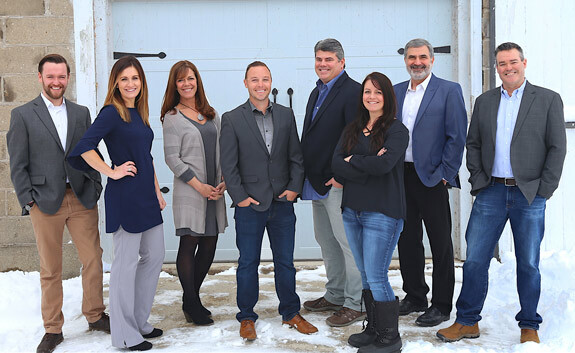 Our team focuses on the lake and country communities of Kenosha, Walworth, Racine, Lake & McHenry counties – working together to give each client the best results quickly.Call today to meet with one of our agents for a free property analysis or to learn more about available properties in the area!